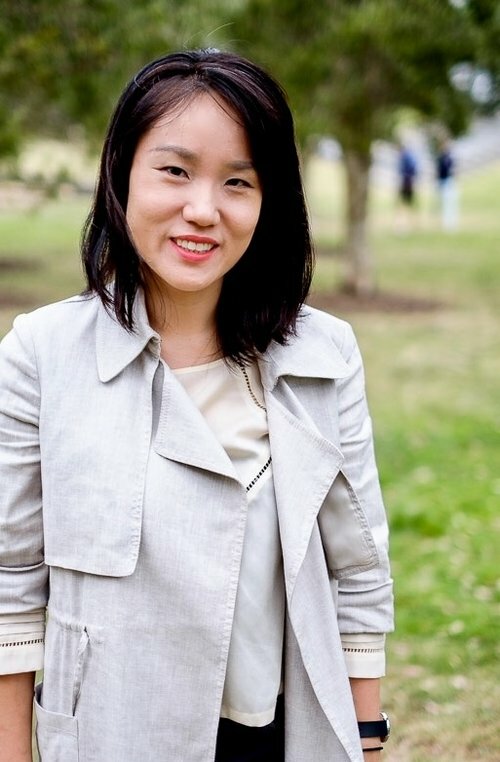 Dr Sandy Eun is an integrative GP and functional medicine doctor in Sydney. Dr Sandy Eun is an integrative medical doctor/GP who combines conventional and complementary medicine to provide the best possible care to her patients. After graduating with Bachelors of Medicine/Surgery at the University of New South Wales, she completed her Fellowship in General Practice gaining experience in a wide range of medical conditions. Having had some health problems of her own and experiencing the benefits of complementary therapies, she sought out ways to incorporate these treatment modalities in a safe and effective way in the care of her patients. Dr Eun undertook additional training nutritional, environmental and functional medicine and applies these principles in her practice. She also completed post graduate training with the Australian Medical Acupuncture College (AMAC) and will utilise acupuncture as a treatment modality when appropriate. Her aim is to assist people achieve their goals of optimum health and wellness in a holistic way. This is achieved through longer consultations which strive to understand the root causes of the health concerns and exploring the underlying biochemical and functional imbalance. Individualised treatments may include lifestyle modification (i.e. diet, exercise, sleep), nutritional supplements, herbs , acupuncture, pharmaceutical agents and addressing stress and other psychosocial factors. Training with A4M and MINDD. Dr Eun regularly attends conferences to keep up to date with the latest evidence and continually expanding her knowledge base.